Keep those Rad-Away supplies up, get some filtered water, and make a friend or two to make the wasteland a little more bearable. Life in Fallout 76 is a hard one for a Vault 76 dweller. As the cream of the crop, your job is to turn the desolate ruin of America into a thriving civilization where humanity can spring back from the brink of nuclear destruction. Before you can undertake this honorable task, you’re going to need to know how to survive the wasteland, as you can’t very well rebuild society if you don’t know how to trade with another player or build your own campsite! 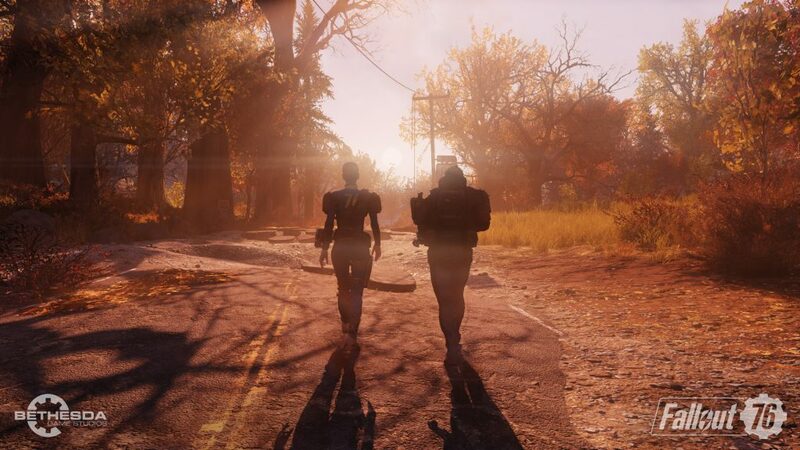 Whether it’s in real life or in a video game, being alone isn’t fun, which is why it’s so important to make a friend as soon as possible in Fallout 76. The wasteland is all but devoid of human life, except for the twenty or so other players populating your server. Teaming up with another like-minded player means more XP can be earned (with the right perk cards) and obviously there is strength in numbers! When you find someone who wants to team up, use the in-game Social tab to send a friend request or just invite them to join a team. 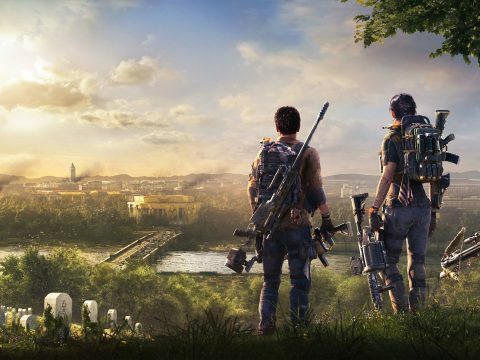 Once in a team, you’ll be able to easily see one another on the map, fast travel to their camp, and hopefully get to know them a little better. Every vault-dweller of Vault 76 receives their own C.A.M.P., a Construction and Assembly Mobile Platform that acts as your base of operations. Place the CAMP down in the wilderness and you’ll be able to start construction on your own base. What better way to bring life back to America than by setting up a lovely home and starting up your own Stimpak store? But don’t just stop at making a home, begin adding defenses like turrets to your protective perimeters, as all manner of hostiles will try and take down your dwelling. 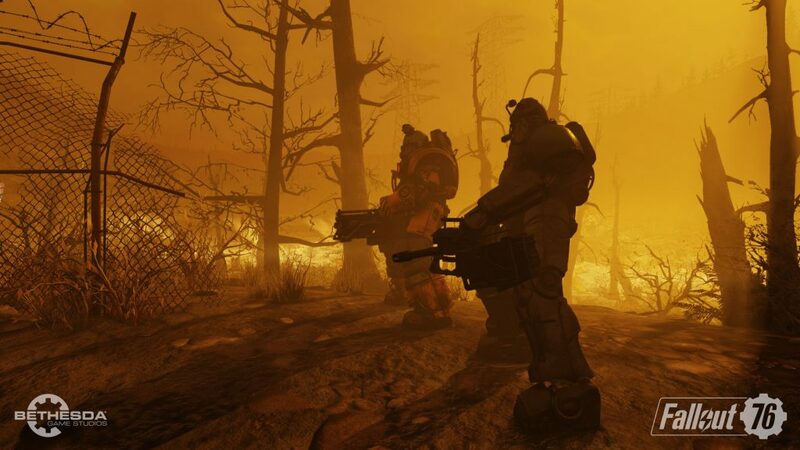 Crafting is a hallmark of survival games, and it is just as paramount in Fallout 76. You will be crafting everything you need, unless of course you can purchase it from a vendor or another player. 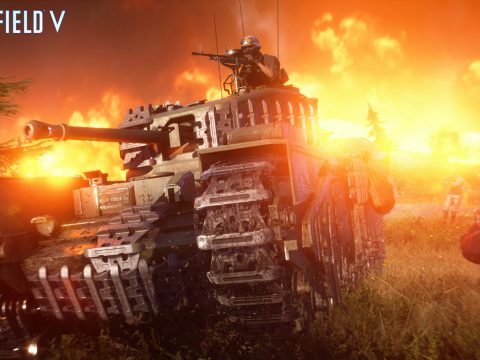 Armor and weapons will be required every step of the way through the West Virginia wasteland, especially as the quest ramp up in difficulty. What’s more, if you find another player in need of some gear, you can offer to trade with them – an excellent way to earn bottle caps! The sooner you spend some time tinkering in the crafting menu, the faster you’ll be able to craft exactly what you need for your next adventure. The wasteland might be dangerous in Fallout 76, but there are countless secrets and goodies to be found hidden around the map. At the start of the game, it can be worth sticking to the main questline and learning the basics, but after a while it’s a good idea to strike out and see what you can find. 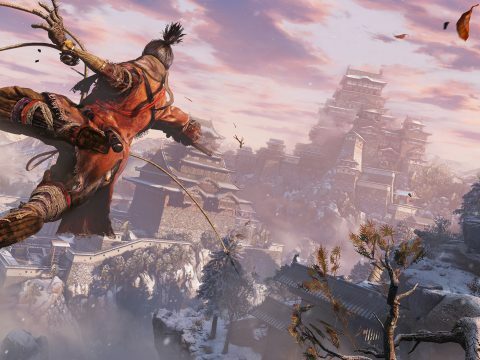 Each major location is marked on the map, though there are smaller settlements, campsites, and mines dotted around that will have some scraps and other trinkets to scavenge. Pick out a location you like the look of and set out on an adventure. The large sites often house tough enemies and the rewards are often worth the trouble! After all is said and done, the race for nuclear power remains as important in Fallout 76 as it does in real life. 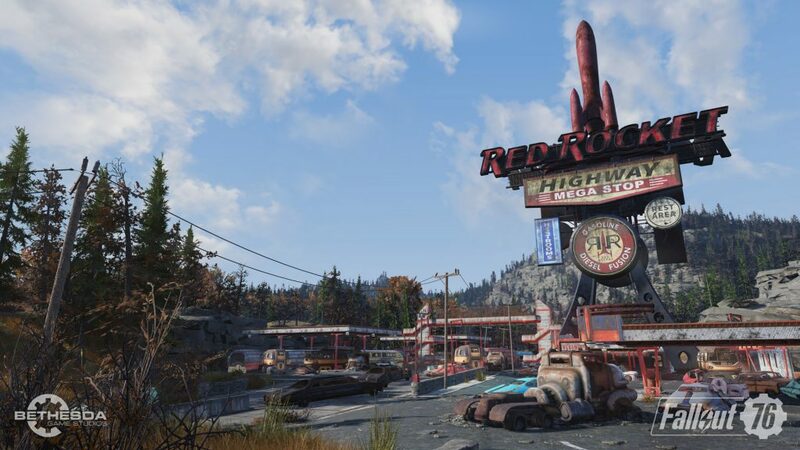 The first players to reach one of the nuke sites hidden around the Appalachian wasteland will be able to launch said nukes, rendering entire areas highly radioactive. However, with high radiation come valuable rewards, so setting off a nuclear warhead is, strangely enough, a good idea! In saying this, make sure you’ve got a team together, as anything strong enough to survive a nuke will likely be terrifying to face alone. 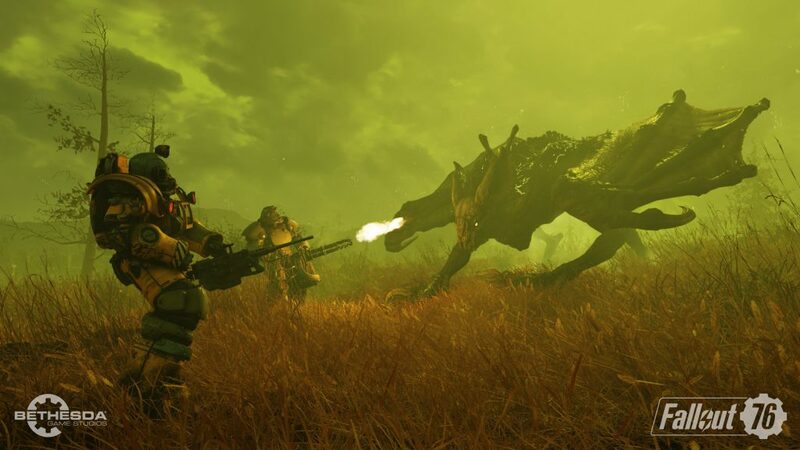 Fallout 76 is unlike any other game in the franchise, so keeping these tips in mind when you first start is of utmost importance. 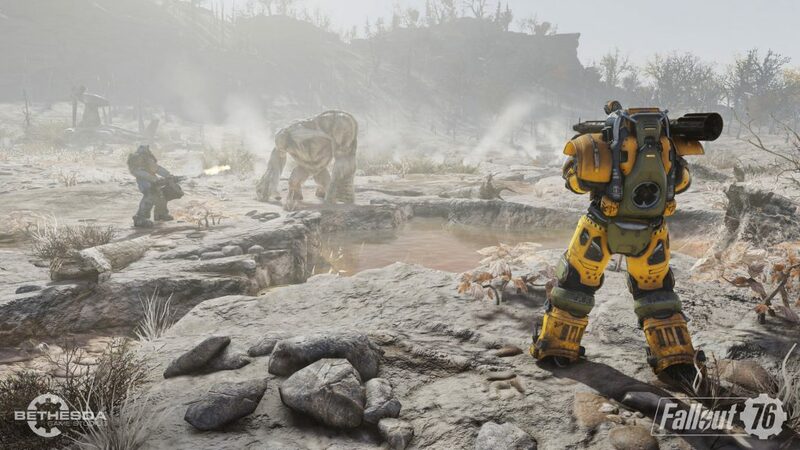 It will be a bit odd at first, running around with other players, but find one you like and start exploring the West Virginia wasteland with them – it’s the best way to experience Fallout 76!